I'm doing a industrial research project about a small HDI board with many BGAs. 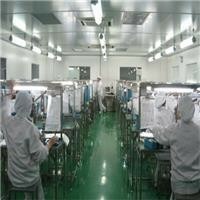 I am look for a PCB manufacturing service in the UK or EU. Any recommendation? Thanks a lot.